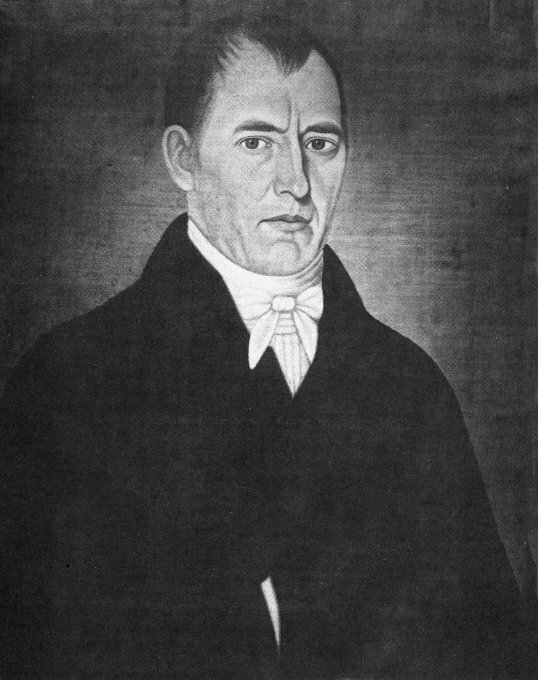 Hezekiah Prince was a well respected builder of houses and churches in mid-coast Maine. He was a town leader respected for his fairness and his helpful attitudes towards his fellow townspeople. He was also a very religious man and active in his church's affairs. 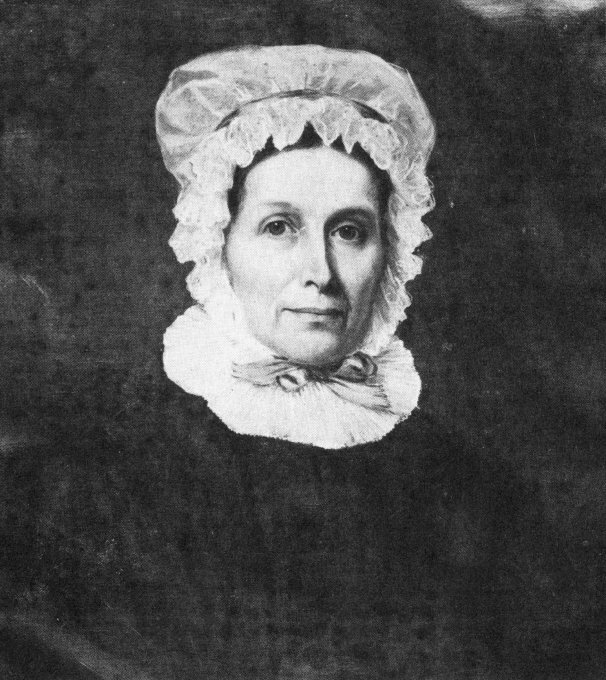 He and his wife, Isabella Coombs, had ten children. Their daughter, Deborah, married Jonathan Cilley, a young lawyer who settled in Thomaston and eventually rose to become Speaker of the State House and later, U. S. Congressman from Maine. To this day, the name Prince is very respected in town. The houses of Hezekiah and his son, Hezekiah Prince, Jr., still stand on the Main Street of the town he influenced during the 19th century. Mr. Prince was one of the founding members of the Masonic Order in Thomaston. There is a delightful story about Hezekiah and Isabella. It seems that Hezekiah had plans to ask Isabella to marry him but not for another year. One evening, the young couple and a few of their friends took a sleigh ride together. The horse slipped on the icy road and in regaining his footing the sleigh accidentally turned over spilling its passengers onto the road. Isabella landed in a shallow ditch and, for a moment, she lost consciousness. When she revived, she felt Hezekiah cradling her body and heard him praying to God that if He allowed Isabella to live he would marry her. Hezekiah was so startled and delighted by the fact that she had not died or suffered permanent injury and he followed through with his promise even though it was one year earlier than he had wanted to take on the responsibility of a wife. They enjoyed a long life together and died within a few weeks of each other in 1841.